These newly renovated apartments are near Michigan Avenue shopping, restaurants and Lakeshore Drive, offering convenience for whatever you need to do in the city. 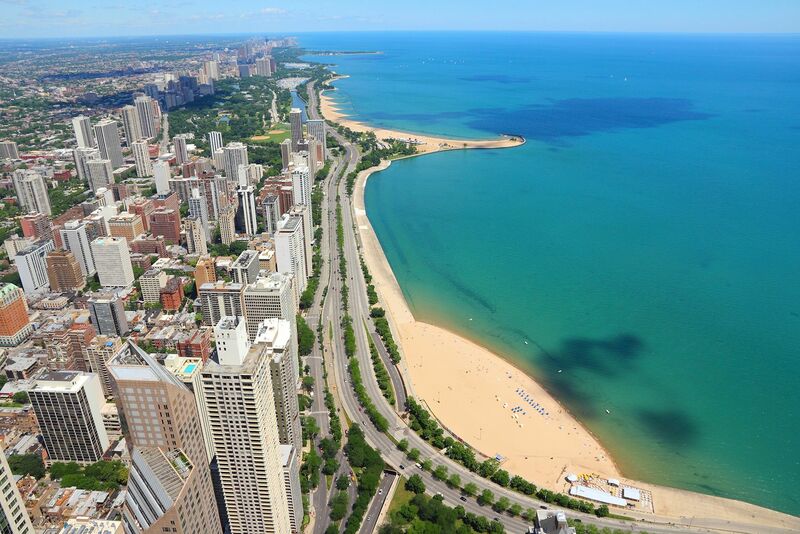 You'll be right in the middle of Chicago's fabulous Gold Coast neighborhood. If you are looking for boutique apartments with upgraded finishes, this building is for you! Every apartment offers espresso flooring, stainless steel appliances and quartz countertops. Hardwood floors are found throughout the apartment. You'll also get some great closet space. Your rental price includes electric bill charges. Dishwashers and washer/dryer are available options.